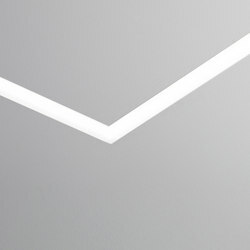 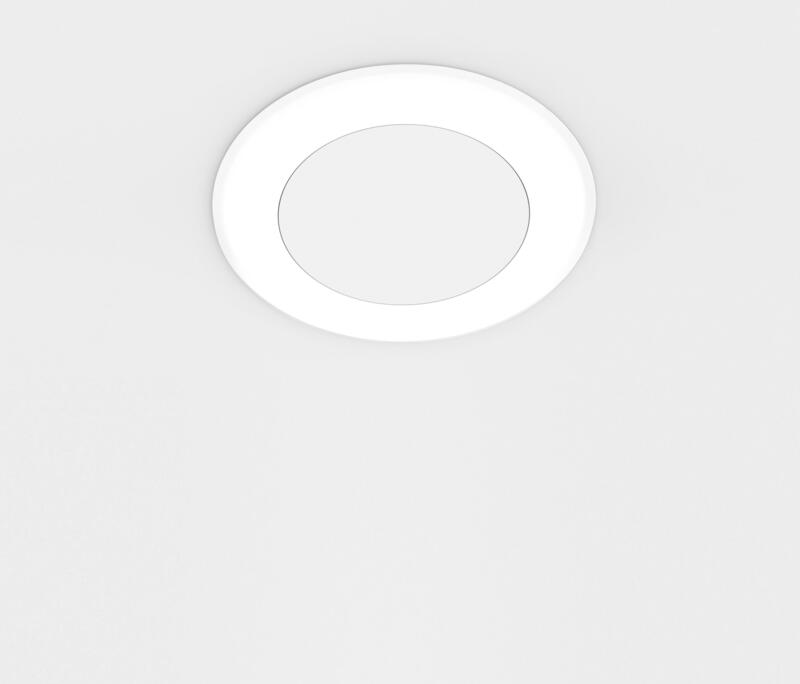 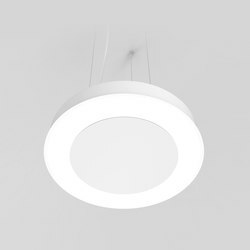 RING is a luminaire for direct illumination of a special ‘halo’ aesthetics. 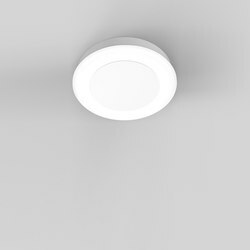 Housing made of aluminium sheet, while diffuser of PC provides a soft light. 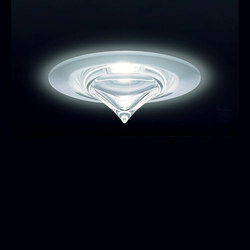 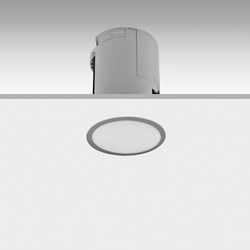 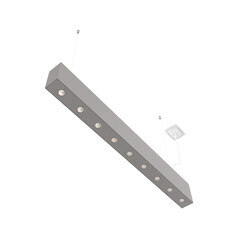 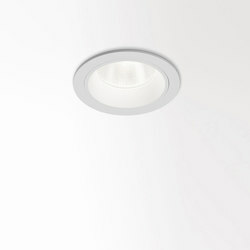 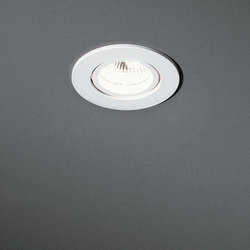 Recessed, surface mounted and suspended versions. 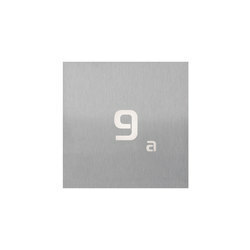 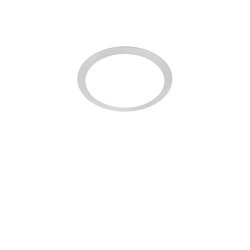 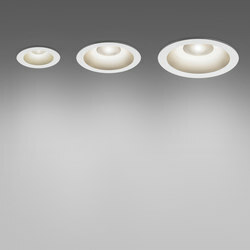 Version with spotlight in the center possible only for recessed version. 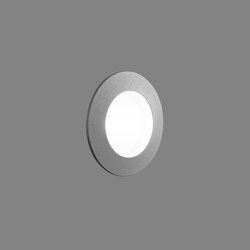 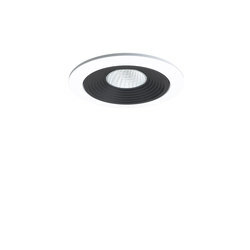 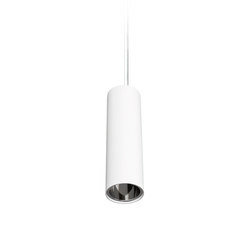 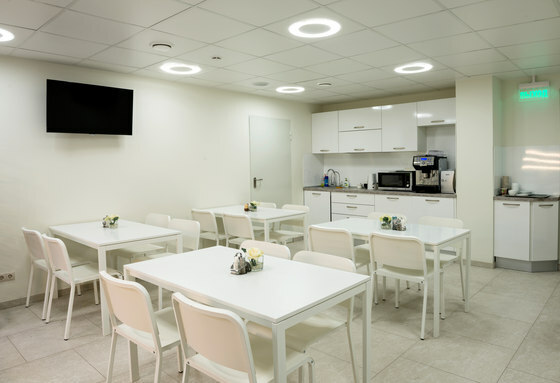 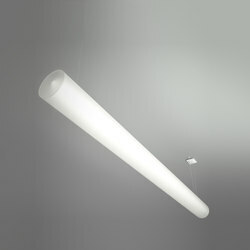 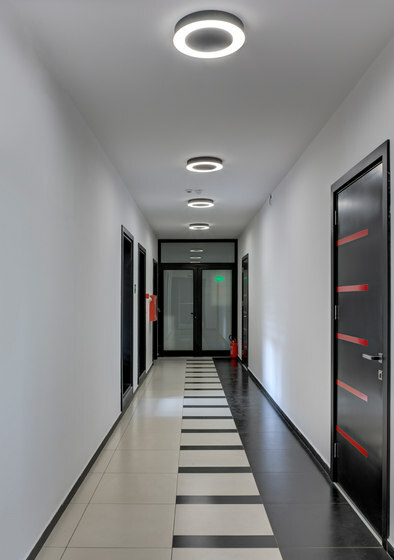 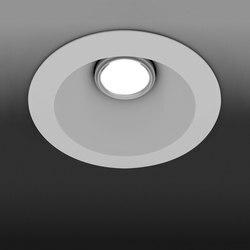 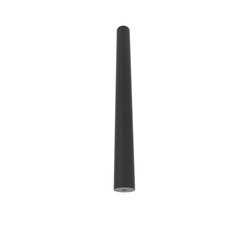 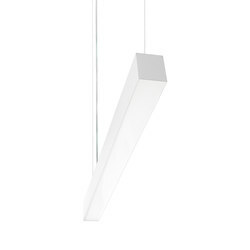 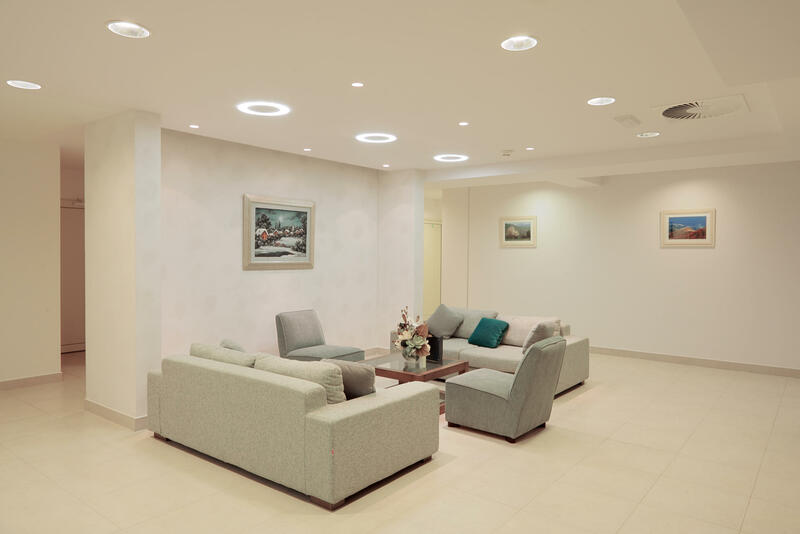 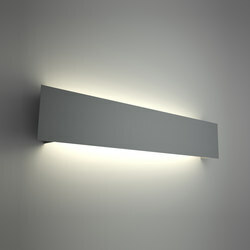 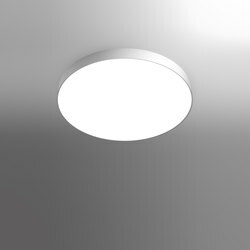 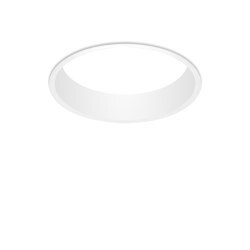 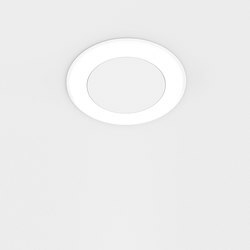 RING is ideal for offices, corridors, lobbies and all the spaces needing pleasant general illumination.